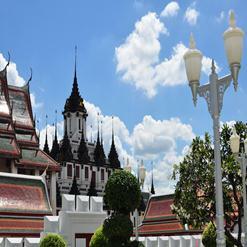 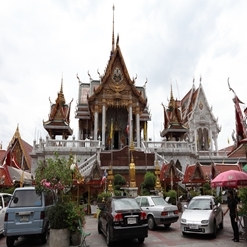 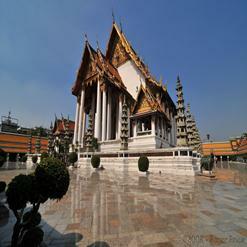 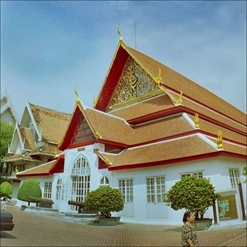 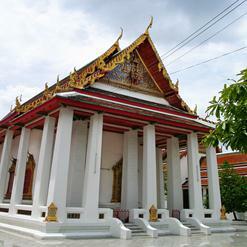 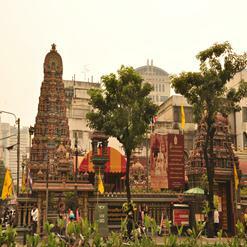 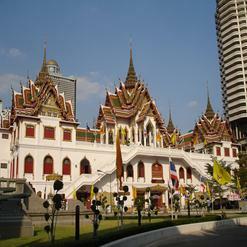 Located in Samphanthawong district of Bangkok's Chinatown, Wat Samphanthawong is a classic royal temple. 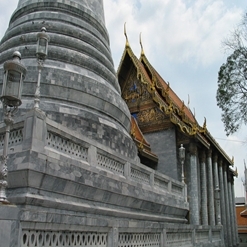 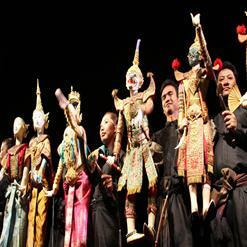 It dates from the Ayutthaya period and was known as Wat Koh. 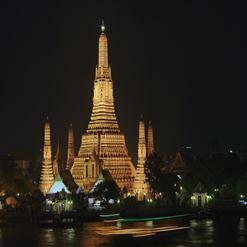 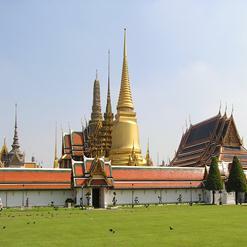 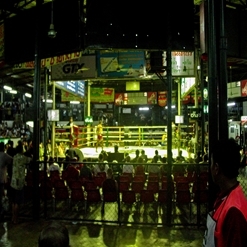 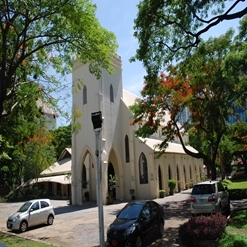 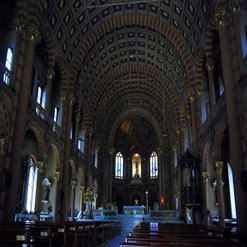 It was renovated by entirely by King Rama I and the name was changed to Wat Koh Kaew Langkaram. 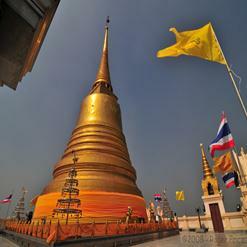 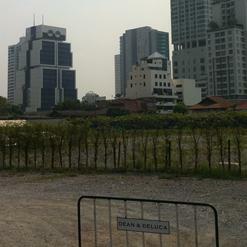 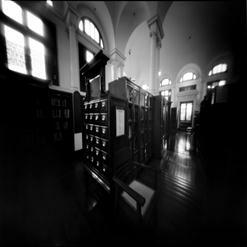 In the reign of King of King Rama IV the name was again changed to what it is called today. 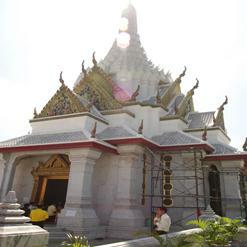 There is a principal Buddha image in the subduing Mara mudra enshrined inside the ubosot.